A view of Gamlin End from Seat. Gamlin End forms the eastern end of the High Stile ridge, dropping down from the top of High Crag. 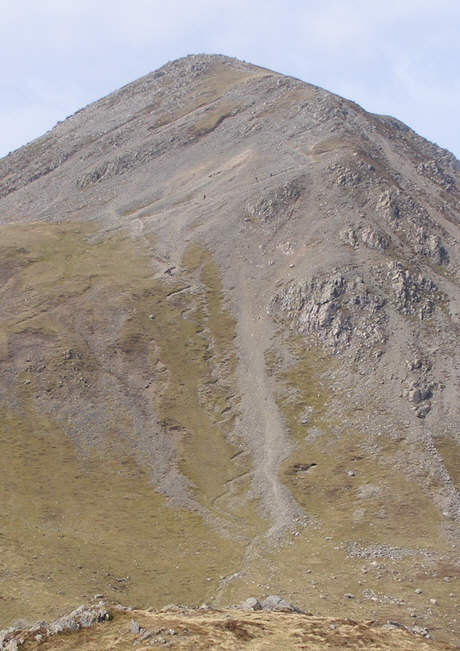 The modern path up the End can be seen climbing up the slope.